Right outside the front door, you will find access to the scenic 17-mile bike trail, making this a perfect vacation destination for bikers, hikers, or anyone who enjoys walking or biking. 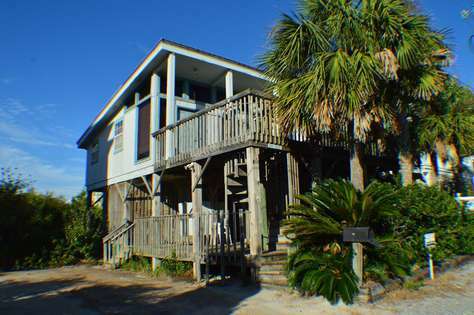 Beach Daze is just 50 yards from Gulf beaches and features an extra long porch where you can sit and enjoy the relaxing Gulf breeze and spectacular sunsets. 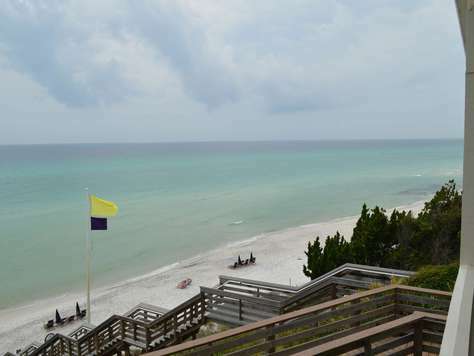 Seacrest is located on the quiet end of Scenic Highway 30A in Old Secrest, featuring a mix of new and classic Florida beach houses, as the area is more residential. 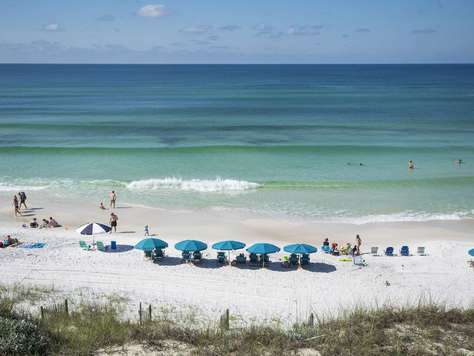 Seacrest visitors enjoy kayaking, fishing, swimming, golfing, and sun tanning, as well as bird watching and hiking at Camp Creek Lake, a rare, coastal South Walton dune lake and Deer Lake State Park. Seacrest is convenient to Rosemary Beach, Alys Beach, Seagrove Beach and Seaside communities, all of which offer a unique and charming ambiance that you won’t find elsewhere. 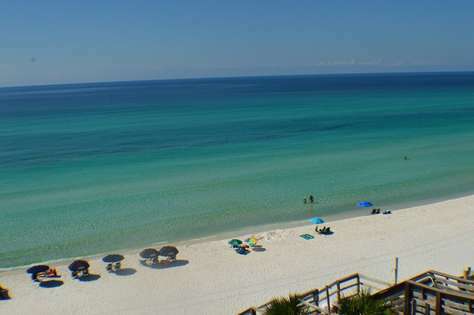 The beaches of South Walton will lure you in and quickly become your favorite vacation spot year after year. 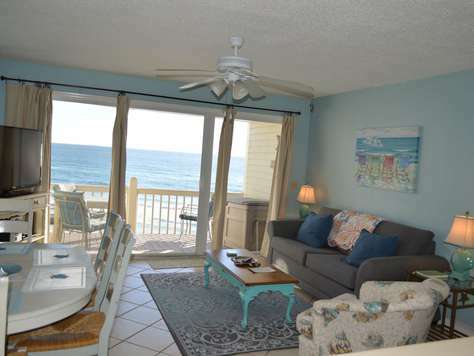 This pet friendly gulf front town home is located in the quiet community of Seacrest Beach on Scenic Highway 30A. One of only nine units, Blue Nine #6 is the perfect for a relaxing getaway with awesome views of the white sand and Emerald Green Waters. This 3 bedroom, 3 bath town home features a queen bed in the first floor bedroom, a second floor master EnSuite has a king bed with gulf views, and the third bedroom on the second floor features a queen bed. 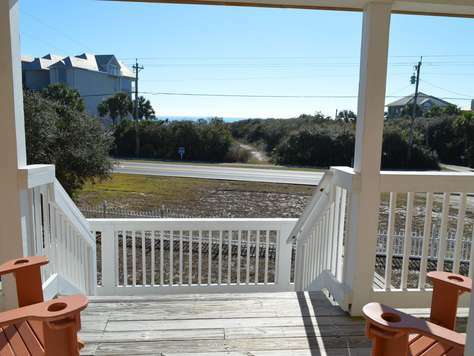 You can walk right out to the beach from the back deck and the 19 mile bike and walking trail is out the front door. 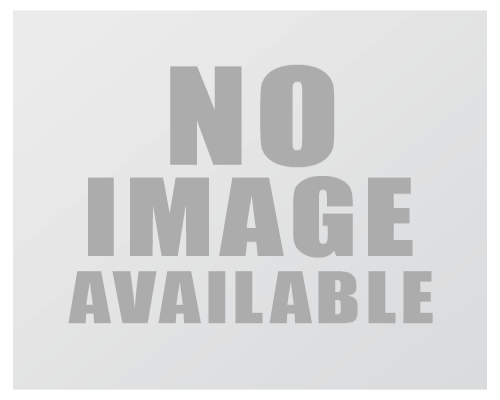 This property is pet friendly with a $125.00 non-refundable pet fee. Pets must be 40 lbs or less. 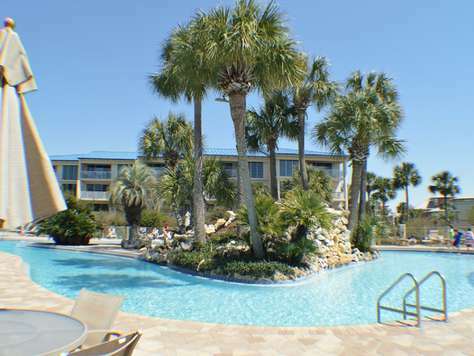 Blue Tide is a small 18 unit complex located in Seacrest Beach on Scenic Highway 30A. 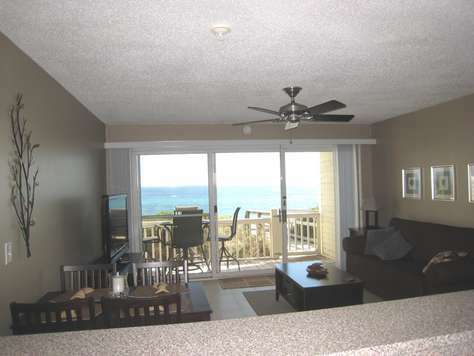 All the units offer amazing views of the beach. 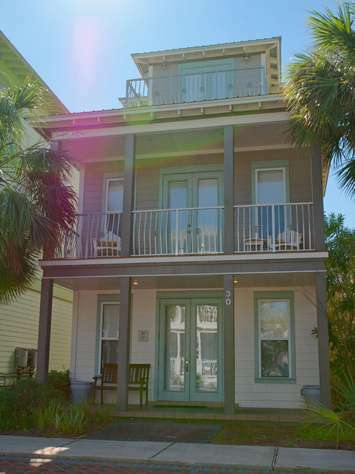 Blue Tide 6B is a 3 story townhome with 2 bedrooms and a loft. The Gulf front master bedroom has a king bed and a deck for sunbathing. The 2nd floor also has a queen bedroom and stairs leading to the loft bedroom with 2 twin beds. 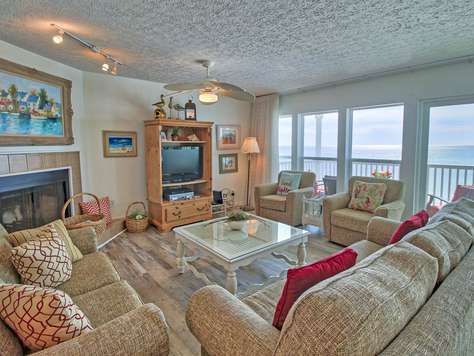 The main living area has amazing views of the Gulf and access to the beach directly from the deck. The community pool is located just steps from the front door. This property includes 2 chairs and 1 umbrella in the sand weather permitting, from March to mid October. 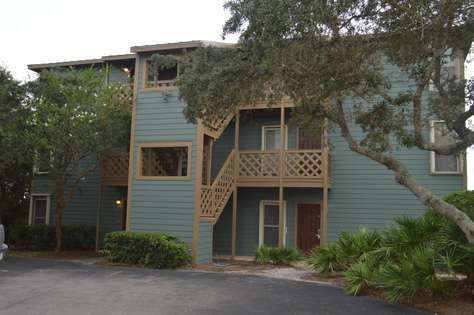 Blue Tide Condominium is a small townhouse style complex located in the quaint area of Seacrest Beach on Scenic Highway 30A. 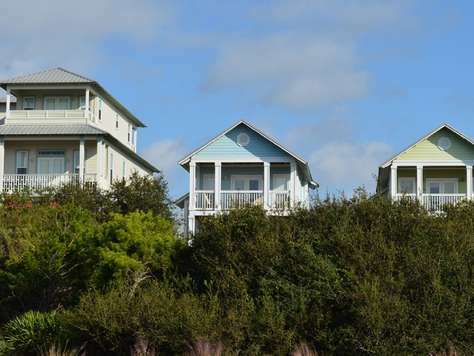 Blue Tide is between the famous coastal villages of Seaside and Rosemary Beach where one can enjoy all that these areas have to offer (shopping, dining, long walks) yet feel as if you are on a secluded beach far away from the hustle and bustle. All the units in this complex offer amazing views of the beach. Blue Tide 8B is a 3 story townhome with 2 bedrooms and a loft. The Gulf front master bedroom has a king bed and a spacious deck for sunbathing or gathering for sunsets. The 2nd floor also has a queen bedroom with a twin trundle bed and stairs leading to the loft bedroom with 2 twin beds. The main living area has awesomely amazing views of the Gulf and access to the beach directly from the deck - just step out the back door and the beach walkover is just a few more steps away. The community pool is just steps from the front door. 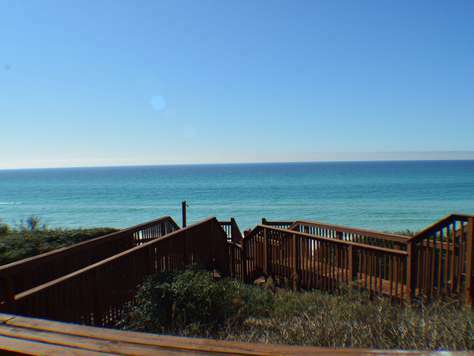 Located in Seagrove Beach, Dry Dock is a pet friendly beach cottage with views of the Gulf. This rustic cottage is just across Eastern Lake Road and has a deck where you can relax and enjoy the sunsets. There is only a short walk to the beach. This cozy one bedroom, one bath house has an open living room, dining room, and kitchen. 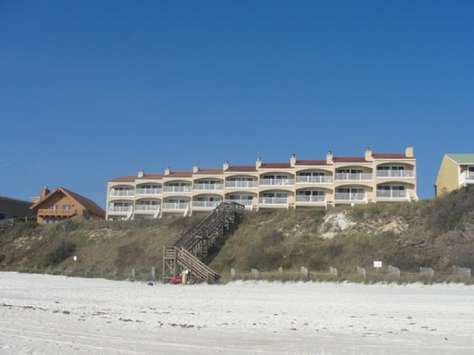 This was one of the original houses first built, on stilts, in this secluded beach area of Seagrove. The lower deck has an area to rinse off after a day at the beach or a nice shady spot for relaxing. The spiral staircase takes you to the upper level where you can access the interor of the house and the spacious open deck to enjoy the views or an evening meal. The vaulted ceilings and wall of windows will provide you with plenty of Florida sunshine. All reservations with pets will be charged a non-refundable $125.00 pet fee. From East County Hwy 30a & South Gulf Dr., travel south on South Gulf Dr. Go thru the 3 way stops until South Gulf Dr. becomes Eastern Lake Road. Travel around the sharp curve and 612 Eastern Lake Road will be 100 yards on the right. The accommodations, only on the ground floor, consist of two queen bedrooms, a large sitting room, a kitchen with dining table for four, a large bathroom with double vanities, and expansive ground floor tiled patio, picnic table and screened upstairs deck. There is an outside shower with hot and cold water. Internet service, a dishwasher, and a clothes washer and dryer are provided. Expansive tiled & covered porch and screened in decks on second level, open air on third level, add to the spaciousness of this incredible beach home that offers an array of amenities. A third floor tower provides panoramic views of waves washing ashore and a romantic spot from which to watch the sun set. The shops and dining at Rosemary Beach and Camp Creek Gulf Club are a very close bike ride, or evening stroll. The Pelican Club sits in a quiet non-rental neighborhood. All nearby properties are privately owned vacation homes and are seldom occupied. The Pelican Club is screened from nearby houses by luxurious vegetation and a tall privacy fence from the east & west side houses. Guests are provided with a mosquito free enjoyment of the pool and grounds, because of a non-toxic pesticide repellent made from flowers, that drives mosquitoes away. The Pelican Club is the perfect place to chill out and to have an enjoyable relaxed vacation. It is perfect for one or two couples or families of four. If you are a looking for quiet, this house has the solitude you have been looking for at the beach. 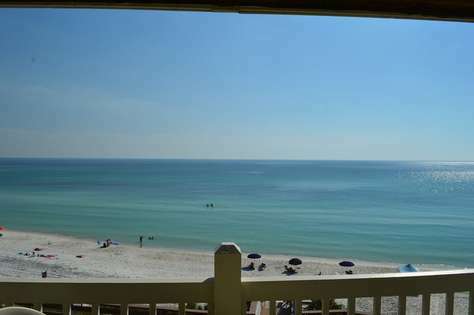 This beautiful beach cottage with a panoramic gulf view sits is just steps from the gulf. Take a pleasant stroll to the dedicated beach access leading to the white sandy beach just across the road. This private gated community offers many amenities to make your vacation one to remember. A beautiful pool and a hot tub just steps from your door. The main level you will find the living room and kitchen, bath & one of the queen bedrooms and a porch. Second level you will find the kids room with twin beds and bath. Then in the master you will find a king bed and bath, with a large balcony with a great view. Just sit in the swing and enjoy your vacation. 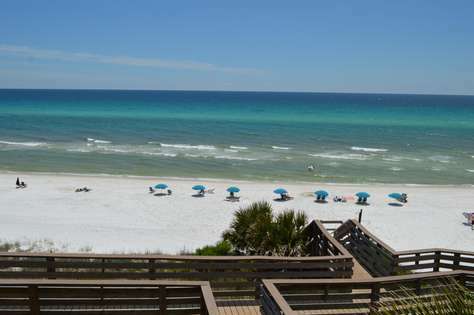 Located next to the Village of South Walton in Seacrest right in the middle of 30A and just a short walk to the world famous sandy beaches (less than a quarter mile) as well as a Tram that can shuttle you to and from, "Tidewater Cottage" is a home that is large enough to accommodate the extended family for an enjoyable vacation together to the World's beautiful sandy white beaches. Beautiful Highway 30-A will draw you in by the laid back pace and lavish nature. You will find unique gifts in the quaint shops, gourmet meals from sushi and seafood to Tex-Mex and Italian. All along 30A, there is a wide variety of shopping, dining, golf, water activities, live concerts, live theatre, festivals, and the list goes on! Whether you are looking for a place for your family or an adults-only get away, everything you need is just a phone call or a click away. Everyone is welcome of course! but, the responsible party booking this reservation must be 25 years of age or older and remain present throughout the entire stay. This 3 story home has 4 bedrooms and 4 bathrooms and is well equipped to make you feel right away while visiting us. The main level features the living room, dining room, kitchen, and the first of 4 bedrooms, featuring a king size bed, with a bath accessible from the bedroom or hallway. It includes a washer and dryer at the side entry door for the convenience of dropping off those swim suits and beach gear. The second floor host a bedroom on each side of the house. There is a queen-size bed in the second bedroom and a set of twin bunk beds! This bedroom also has it's own bathroom, so there should be no fighting for who gets the master bedroom; each bedroom in this house is like the master bedroom. The third bedroom has a king sized bed and a twin bed, again equipped with it's own bathroom. Each room has TVs, and a nice sized closet. The third floor has the fourth bedroom located to the right of the stairs with a twin sized bed and a bunk bed that features a full on the bottom and a full on top. It has a bathroom as well. This is the perfect room for the kids to gather together for a place to call their own away from the adults! Located right across the hall from this bedroom is a small sitting room with a loveseat and wet bar. This room opens up to the large veranda that allows access to the gorgeous sunsets and perfect area for an evening dinner or drink. The view from this top floor is sure to amaze, as it allows views over the buildings out front and miles of water out ahead. The fabulous kitchen is ready for you whether you eat out or want to prepare a family meal. It includes granite countertops, stainless steel appliances and a large pantry. It is fully supplied with cooking utensils, pots, pans, knives, and small appliances. The dining room has a table large enough for 6 and the bar area provides stools for the extra family to enjoy in on the dinner talks. Don't feel like driving? There are several restaurants within walking distance including the open huts with shops and restaurants. As well as a tram that can take you to and from the beach or other activities! 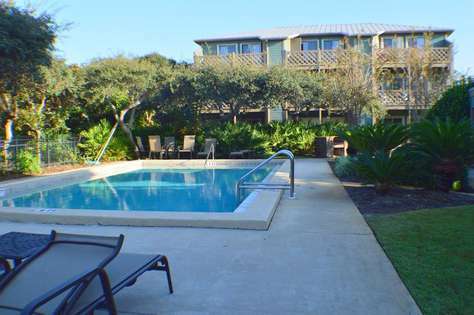 While there are 2 pools on the property, the Villages are allowed access to the one community pool that is only a quick walk away from this unit. 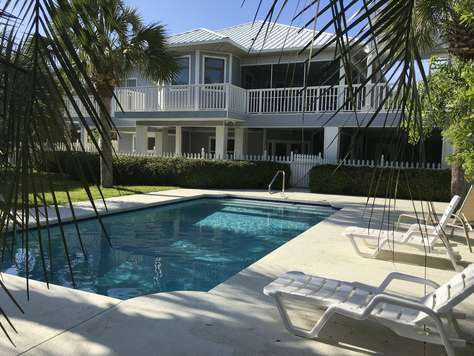 The white sand and emerald waters await you and this house is sure to please!